After nearly 40 years of working in corporate America in Houston, Texas, it was time for us to seek out a more relaxed way of life away from the fast lane of the big city. 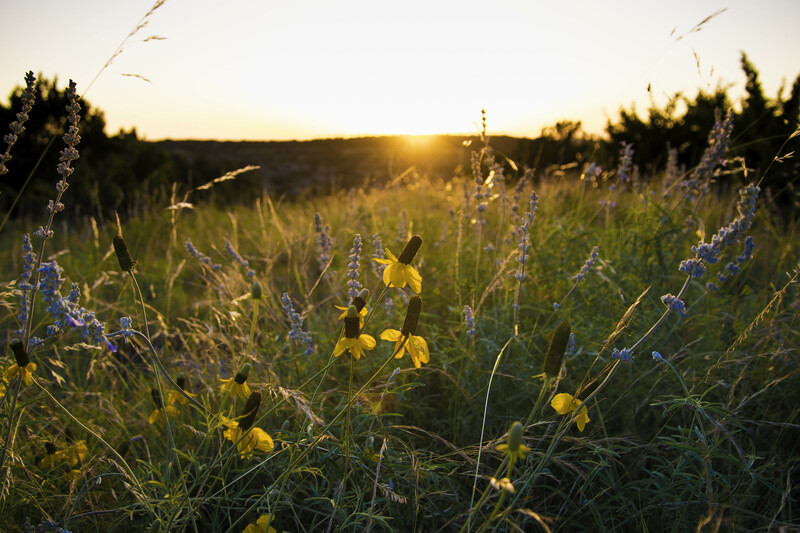 In 2014, we began our search for a new home in West Texas to start our dream. In April of 2014, we were blessed to find a place outside Roosevelt, Texas and the Rocking RW & Lazy D Ranch was established. While on the trip to check out the property that year, my wife and I came upon three Longhorn steers in a nearby pasture. They appeared to be quite old as their horns were massive and had taken on very interesting shapes. The steers just stood and watched patiently as we took their photo to show everyone back home. My wife had never seen one up close and she immediately declared that she wanted a longhorn to put on our place for decoration and to give the ranch that Texas look! So, when we set out to find one suitable Longhorn for the ranch, we ended up purchasing three heifers from David Hillis at the Double Helix Ranch outside Mason, Texas. We were so enchanted with their beauty and majestic appearance, one was just not enough. They truly are special animals. The three heifers that we purchased would be become our flagship animals and responsible for starting our journey into raising Longhorns. Currently our main Bull is RR Smokey from the River Ranch in Fredericksburg, Texas. He and heifer Orange Crush have given us our first offspring, new bull calf ~ Crush’s Fireball. We are currently members of the Texas Longhorn Breeders Association of America and Texas Southwest Cattle Raisers Association. We are thrilled to be on this journey, growing and learning everyday about the magnificent Longhorn. Our hope is to share with others the same excitement and help them become owners one day as well!